Humidifier Filters.com - Find replacement filters and repair parts for over 100 brands of humidifiers. 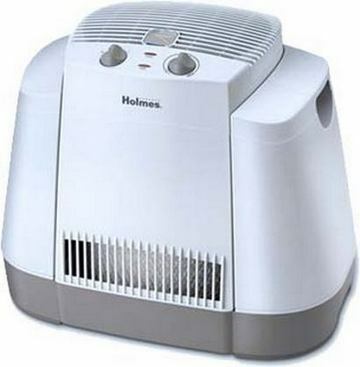 Dirty humidifiers can breed mold or bacteria. Keep your home pure. Shop for new filters now.